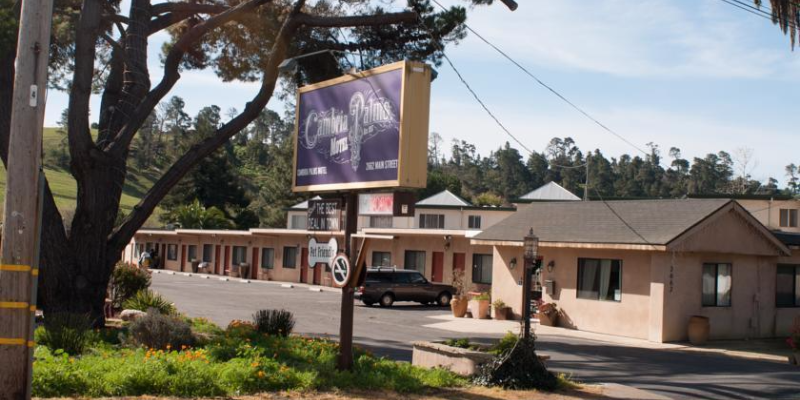 Set on the outskirts of Old Cambria, the motel offers bicycles to ride into town for wine tasting and shopping. If you choose to walk, the town is only five minutes away. You can also drive to Moonstone Beach, where you can walk the boardwalk.